Ek Shundori Maiyaa Lyrics by Fanush Bangla Band The Song Is Sung by Jisan Khan Shuvo Music Composed by Ankur Mahamud Starring: Mahabub Alam Shaan & Ontora. 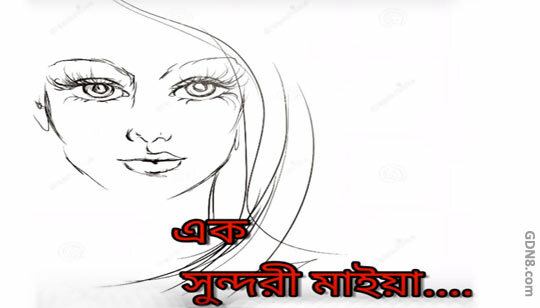 Ek Sundori Maiya Song Lyrics written by Shuvo. Story And Video song directed by Eagle Team.